100 bedded multispecialty facility situated at the entrance of Mysore. Proprietary Electronic Medical Record Management & Information system makes the patient experience convenient and efficient. 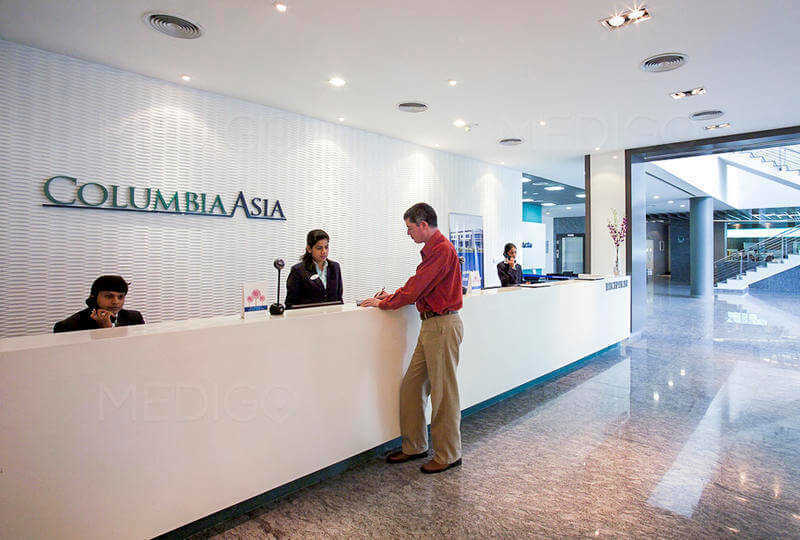 Columbia Asia today serves more than one million patients every year.